Hen Party Surf Lesson creates a wild and adventurous activity to send off that special person before their big day. 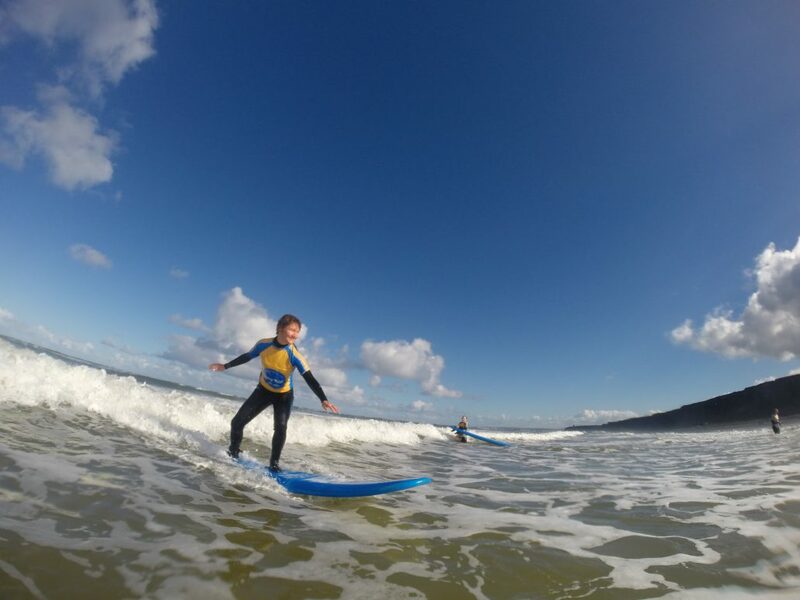 A surf lesson at Benone Beach will give you a personal outdoor experience where you will feel like it is just you and the waves. This private Hen Party Surf Lesson creates a combination of team building and laughs where you will learn something new. Create a full day or even a weekend. Add Stand Up Paddleboarding to the Itinerary to experience the full Long Line Package.